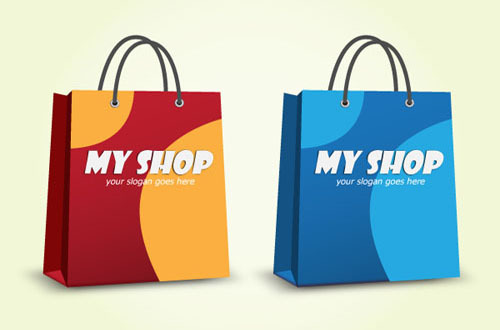 Here on Designbeep,we regularly bring together and share free resources for designers and today we are again showcasing another great freebie collection.Shopping vector graphics.If you have an existing or an upcoming shopping related project like website,brochure,poster etc. 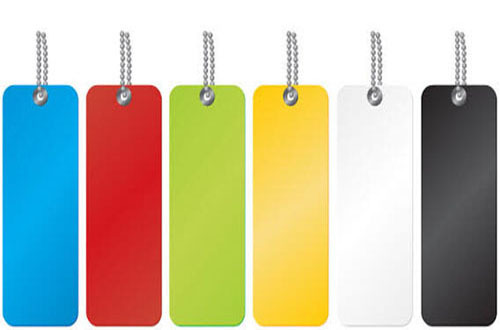 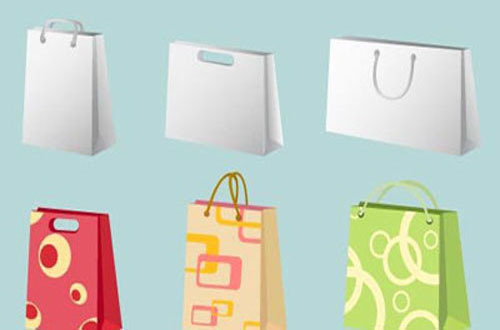 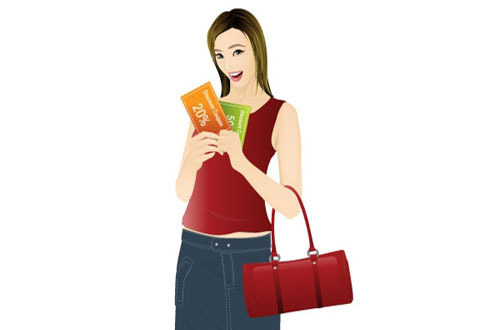 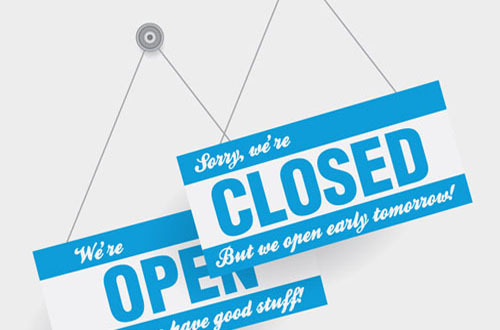 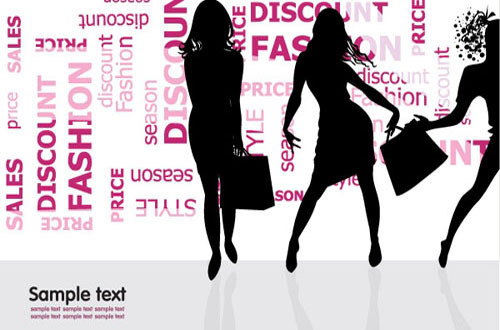 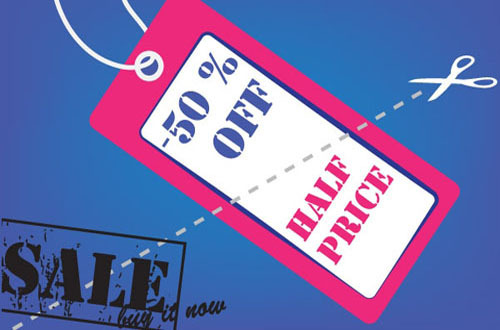 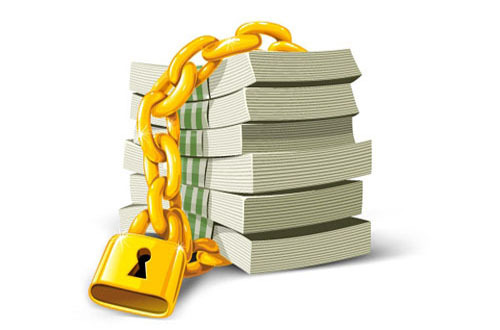 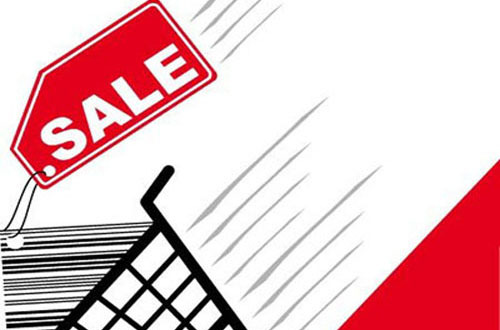 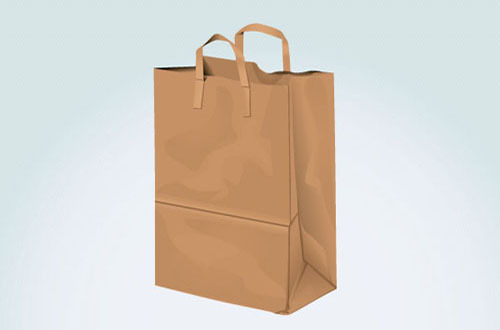 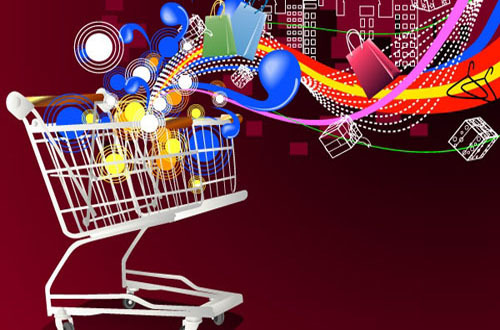 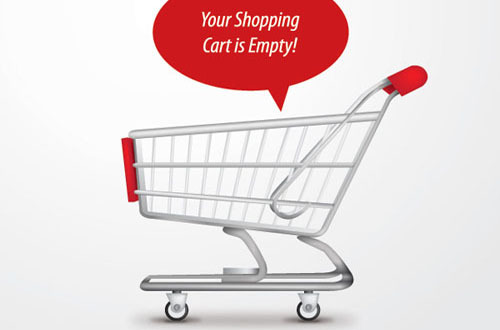 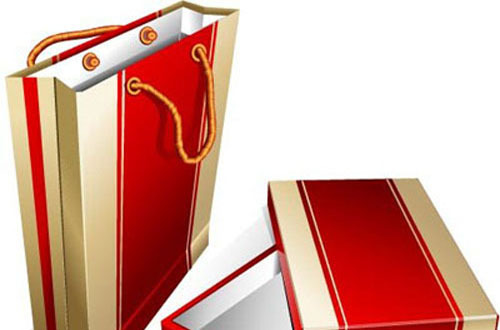 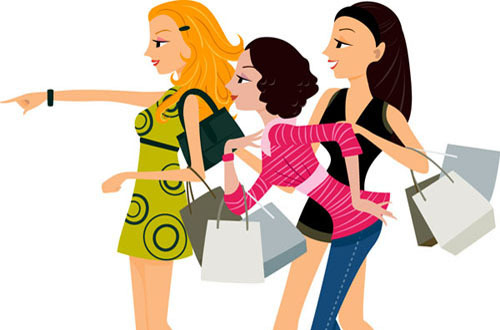 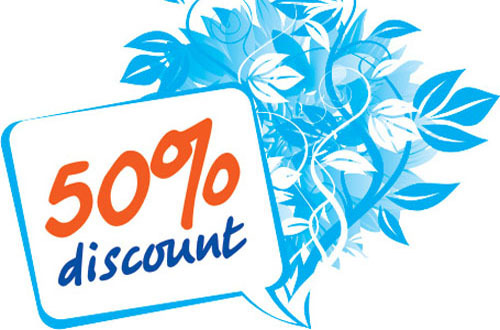 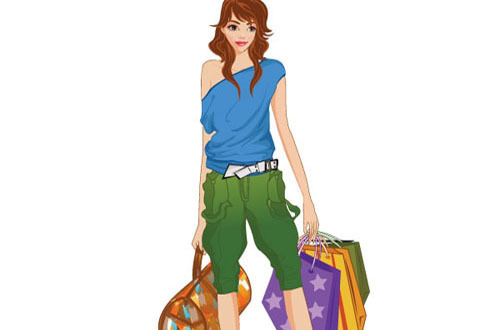 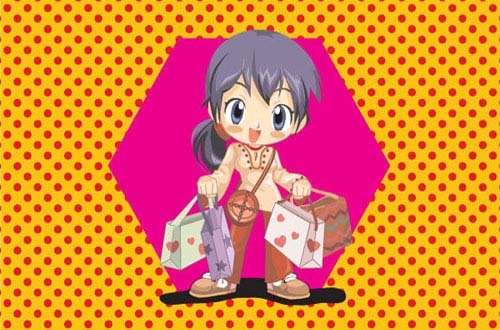 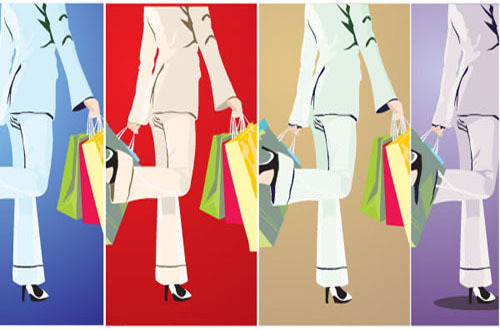 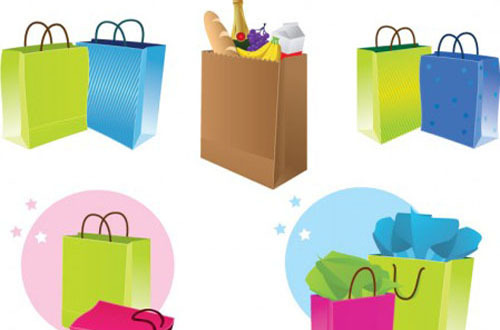 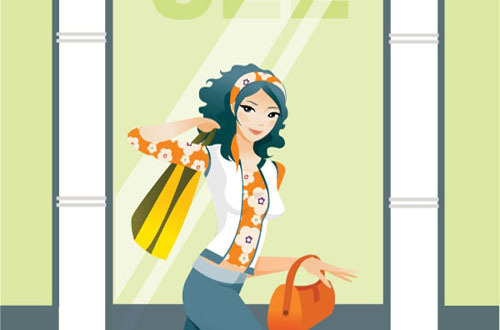 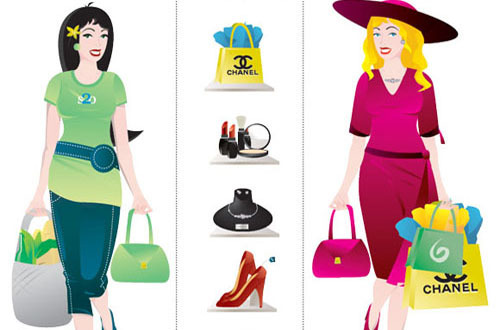 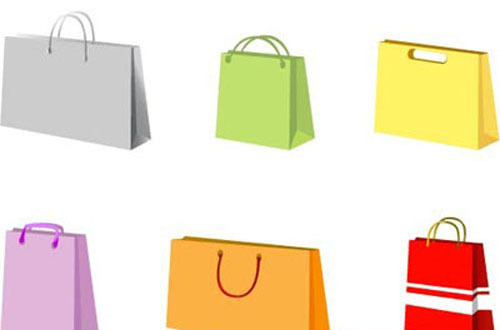 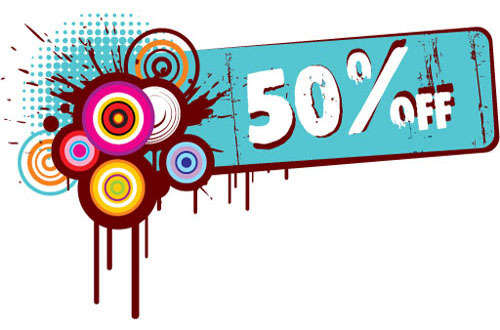 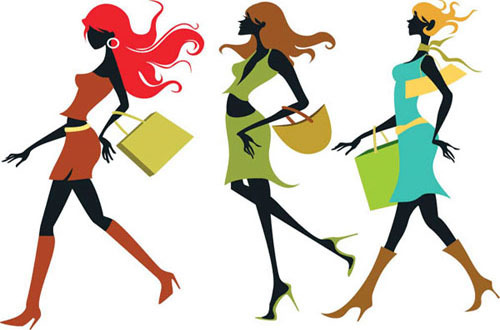 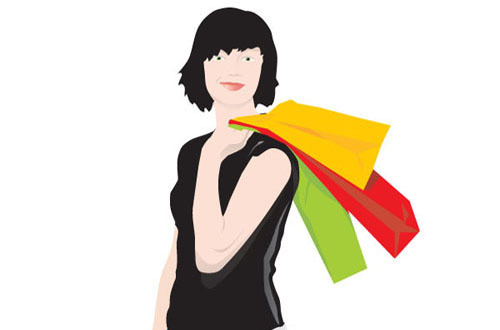 the below shopping vector may be very helpful for your design. 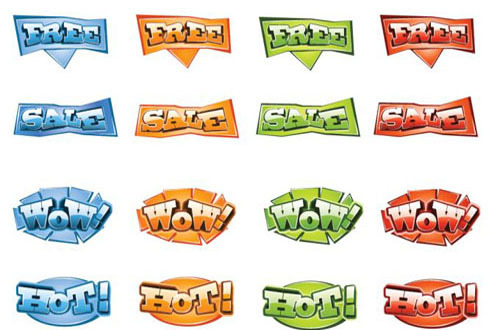 All these vector graphics are free to download and use however please the commercial usage licenses.